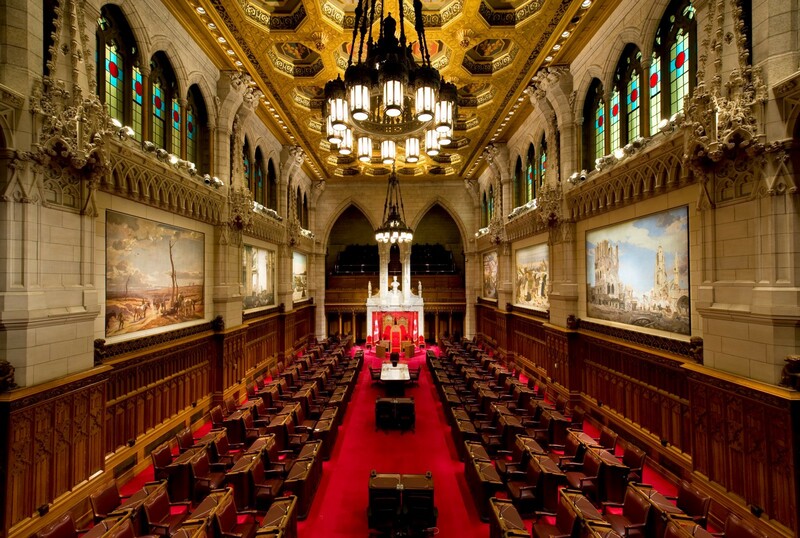 Can the Senate get past partisanship and earn Canadians’ respect? RELATED: Highlights and recommendations from this report. 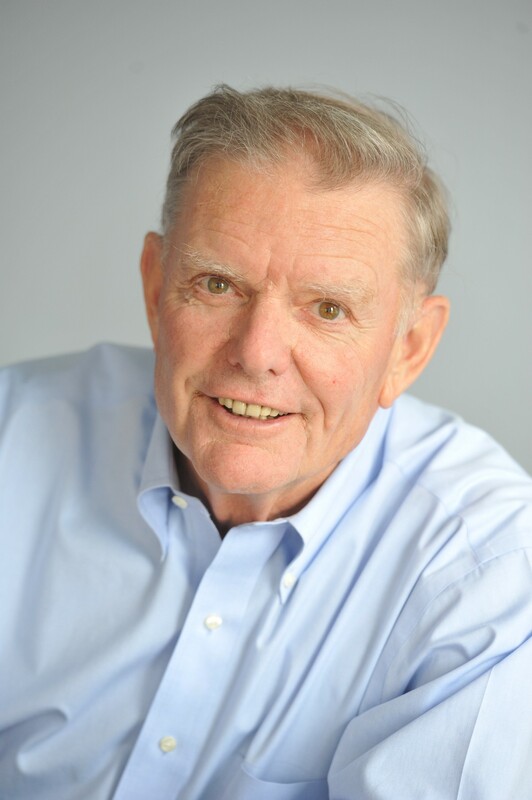 To help map out the best path ahead and ward off the calamity of a fumbled opportunity, the Public Policy Forum sought out two of the most independent-minded Senators of the past generation, Michael Kirby and Hugh Segal — one who sat as a Liberal, the other as a Conservative, and both of whom fulfilled their duties in an independent-minded manner and stepped down many years before their terms would have come to an end. We asked them to jointly consider what it will take for an independent Senate to succeed, a request that led to the publication of this paper. 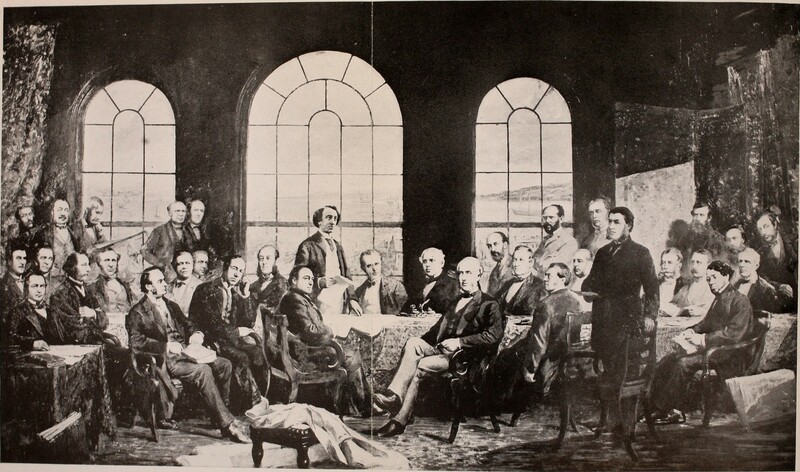 Back to the roots of Confederation: The Quebec conference, 1864. 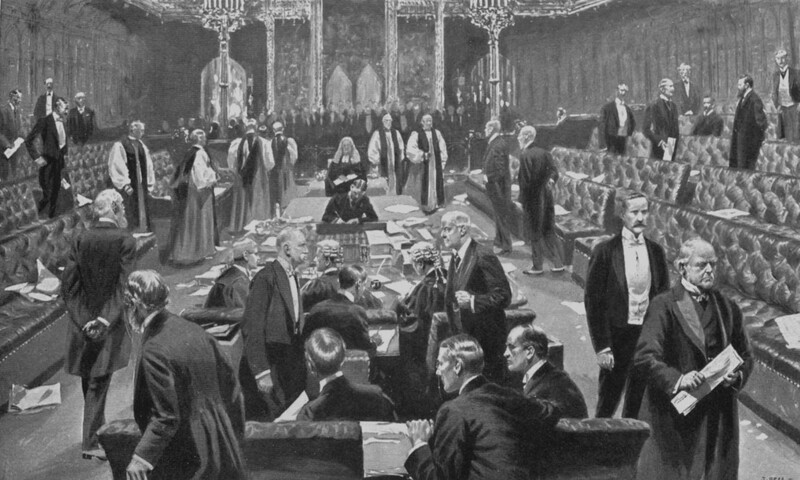 The House of Lords passes reforms in 1911: Canada should follow its move to a suspensive veto. 1 That the Speaker of the Senate be chosen by Senators themselves by secret ballot, as Members of Parliament in the House of Commons do, rather than by the current practice of appointment by the Prime Minister advising the Governor General. 2 That standing committee chairs be selected by the committee membership as has become the practice in the House of Commons and that they serve for the full-term of the Parliament unless otherwise removed by a disciplinary process. 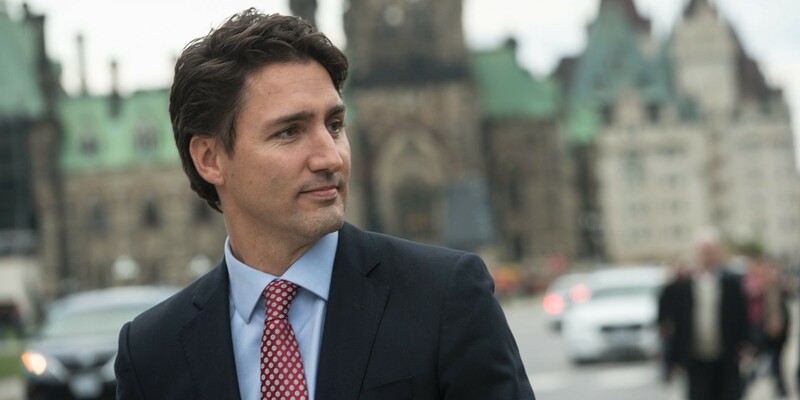 3 That question period in the Senate, which was always severely limited in effectiveness by the presence in the chamber of a single government minister, be refashioned altogether given the elimination of the position of Government Leader in the Senate. 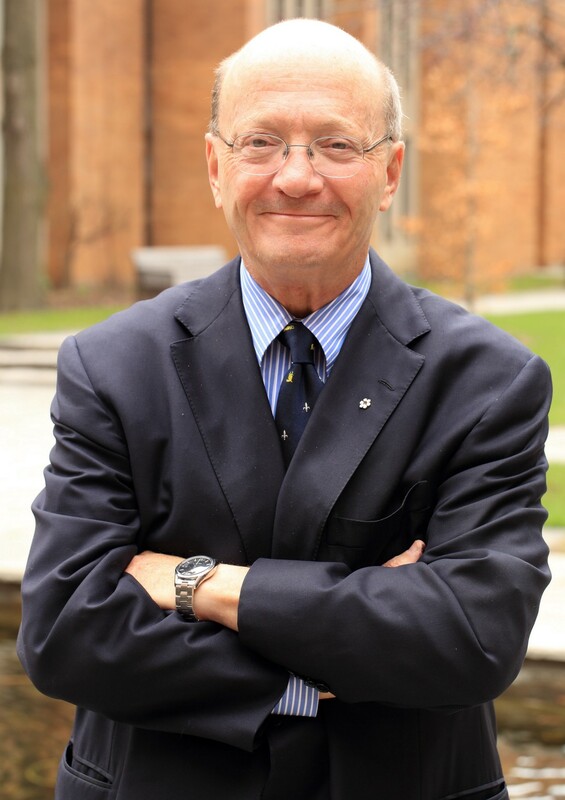 Instead, question period should be organized around three purposes: questioning of committee chairs; questioning of the Government Representative in the Senate on plans for government legislation; the new practice of weekly questioning of invited government ministers, as designated by the Senate. We are also impressed by the quality and depth of information gathering that has flowed from government ministers who are sponsoring legislation appearing before the Senate in committee-of-the-whole. This process is well grounded in precedent created by a 1947 rule change to permit a minister from the House of Commons to take part in a Senate debate in such circumstances. 4 That the minimum age requirement of 30 for a Senator be scrapped. While in most cases, we prefer a Senate of experience across a wide spectrum of knowledge and pursuits, we see no need for official age discrimination. · the conference fails — the matter is closed and the bill remains on the Order Paper where it dies at the end of the session; no new bill may be introduced in the Commons on the same subject matter and containing similar provisions.